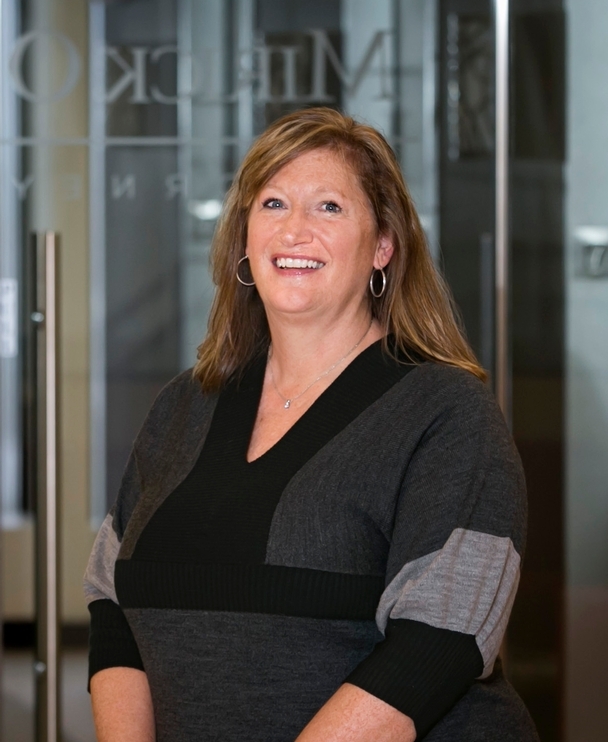 Laura is a paralegal in the firm's Creditors' Rights, Bankruptcy and Reorganization Group. She primarily assists the Chapter 7 trustee in the administration of bankruptcy matters and also assists other attorneys in the group with all aspects of the firm's bankruptcy practice. She is a graduate of Broome Community College and earned a certificate in Paralegal Studies from Anna Maria College. Laura is a member of the Central Massachusetts Paralegal Association and previously served on its Board of Directors as treasurer. She is also an associate member of the National Association of Bankruptcy Trustees.